New Feature - Instagram Feed Live on your website! We are really excited to announce that some of our website packages now include an Instagram page which connects to your Instagram account and displays all of the images you post. 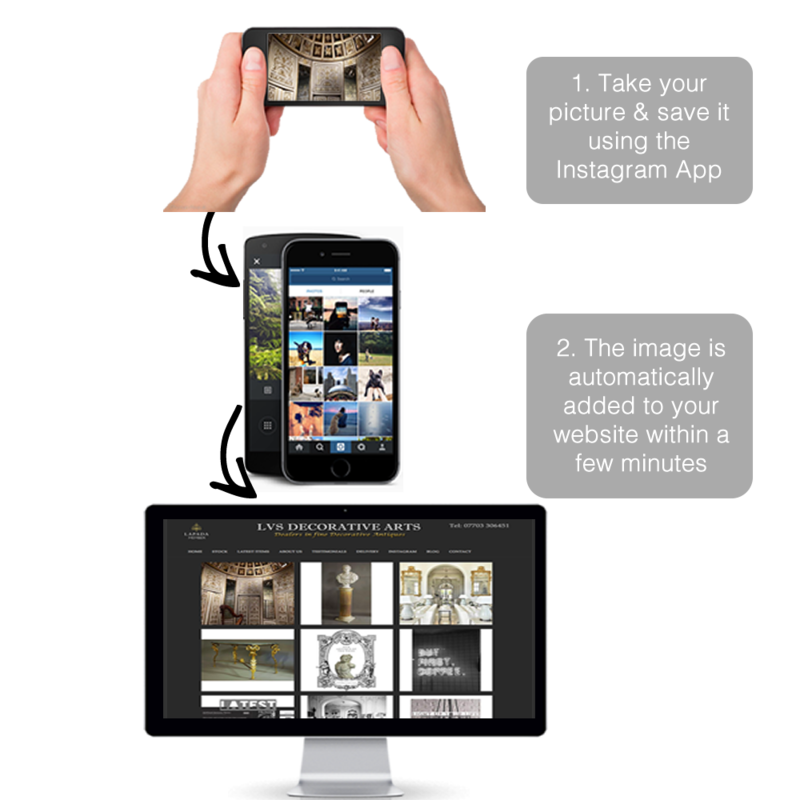 The new integration means that you can add an image to your Instagram account from your phone and a few minutes later it automatically appears on your website. Notice how to the two pages are syncronised? Give us a call to upgrade or activate the feed now.